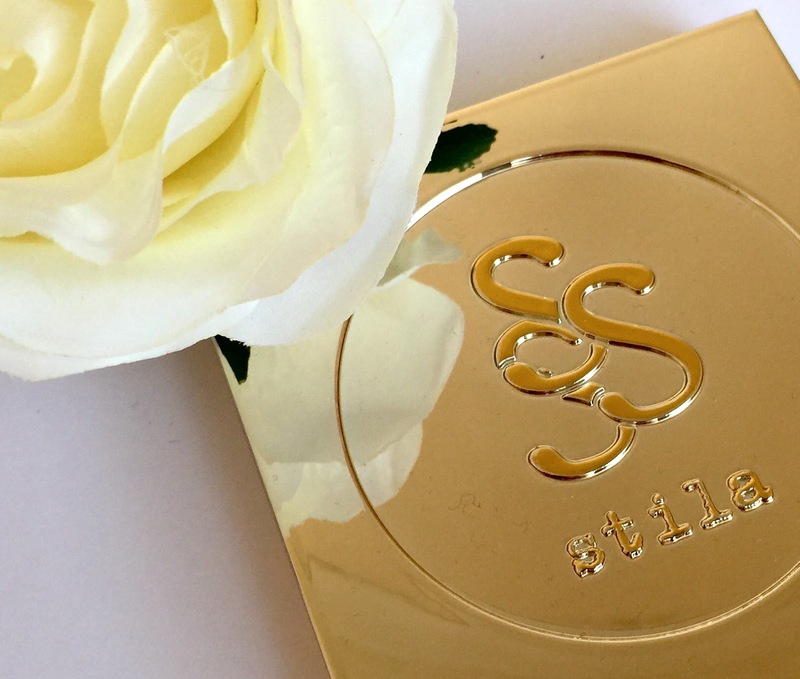 Did you say Stila sale? 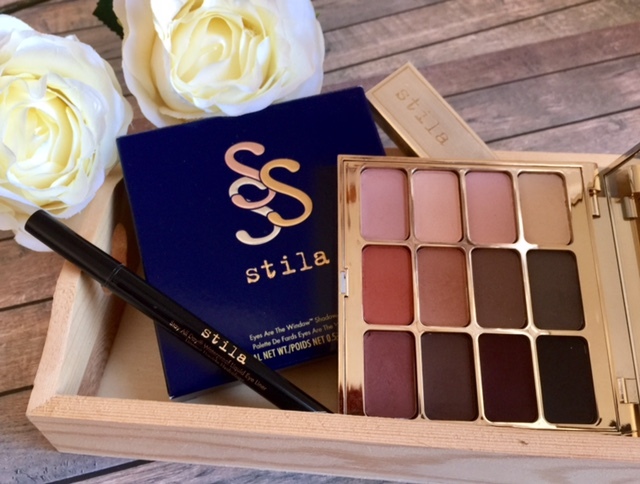 With Black Friday I found it so difficult to say no to all the amazing deals companies were offering; one of those companies was Stila and they were doing 20% off throughout their site. So myself being the makeup junkie I am, made it impossible to resist such a deal. I must have spent a good hour going through the site, adding things to my basket. When it came time to checkout I had over £100 worth of stuff, but a much smaller budget, so with a lot of forced will power I picked my two favourites those being ‘The mind palette’ and “Stay all day liquid eyeliner’. The eyeliner was a re purchase, as it’s my absolute favourite makeup product of all time! I’ve tried quite a few eyeliner pens, and this is the only one I found to not smudge or transfer to my upper eyelid. It always seems to last a long time as well, which is a must for me when you’re spending a bit more with higher end brands. 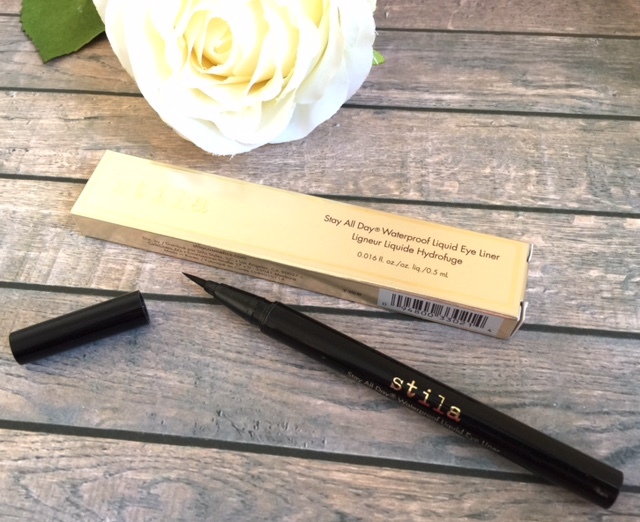 This eyeliner is in the mid price range being £14.50 through Stila, or if your like me you can normally find a discount code to use through boots, amazon, feel unique or look fantastic to make it that little bit cheaper. I bought it through Stila themselves this time as they were doing the 20% off Black Friday offer, so that satisfied my bargain brain. 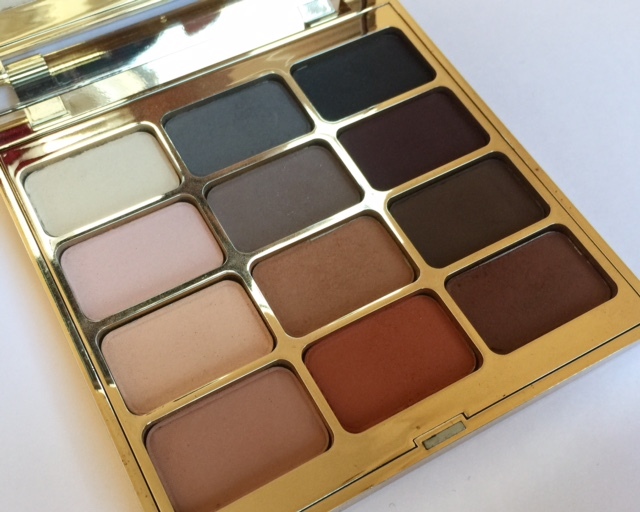 The mind palette is filled with 12 gorgeous matte shades; I fell in love at first sight! The packaging is sturdy and comes with a large mirror inside, which is so handy for travelling. Design wise its beautiful, look at it how could I say no! I’m very impressed with the quality of the shadows; to the point where I’ve been reaching for this palette over my others since it arrived. Applies smoothly, very pigmented, blendable, and a nice variation of colours for day and evening looks. For full colour pay off I use the urban decay primer potion, and this mixed with these gorgeous shadows is a match made in heaven! If you fancied taking a look, you can get the eyeliner here and the eyeshadow palette here. What’s On My Makeup Wishlist?